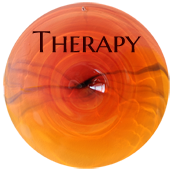 This is the second year of my FOTCT program designed for therapists and other healing professionals. It comprises five workshops, building on the solid foundation of skills learned in the first year, and adding depth to your understanding of Focusing as a process of change. A solid foundation of Focusing experience is required to participate. 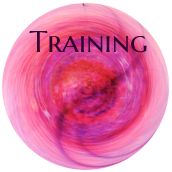 Learning how to effectively and safely work with embodied, vicarious, and multi-generational trauma while continuing to deepen your Focusing-Oriented therapy and healing skills. Trauma will be explored through the understanding of neuroscience, Gendlin’s philosophy and psychology, mythology, and native spirituality. Participants will learn to “read the body” of a client and smoothly dip in and out of trauma spots without re-traumatization. A special emphasis is placed on teaching self-regulation skills you can use yourself and with your clients to help them be present. We will be reflecting on our own experience of trauma as well as learning from readings, presentations, demonstrations, experiential exercises, group work, movement and FOT sessions with each other. FOTCT 1 through 5: $445.00 per individual workshops. Each workshop is approved for 12 continuing education units. Each workshop comes with supporting learning materials and a recommended reading list. Learn how to safely work with trauma so clients don’t become emotionally overwhelmed or go numb. Learn how to “dip into and out of” trauma memories without re-traumatizing clients. Discover how to shift treatment form PTSD to post-traumatic growth. Recognize how to work with a client’s critical process so you can help them access their core vulnerability. Develop awareness of vicarious and multi-generational trauma and how to help clients let go of what is not theirs. Attune yourself to body cues and the speechless aspects of embodied trauma. Explore your experience of relational presence and the transference relationship. Deepen your understanding of the theory of personality change inherent in Focusing-Oriented Therapy. I teach each of these Focusing workshops in small, supportive groups at my professional studio in an idyllic setting on Vashon Island, Wa. See photos of my Vashon Island studio. 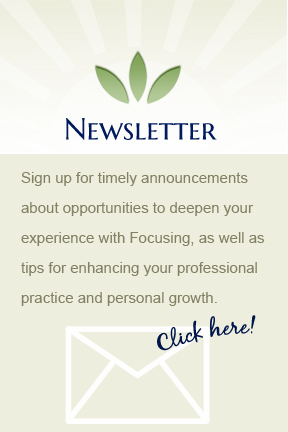 Are you ready to become a certified Focusing-Oriented Therapist or Focusing Professional? 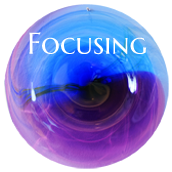 My Focusing Certification Program is for those who love Focusing and realize its contribution to a healthier world.